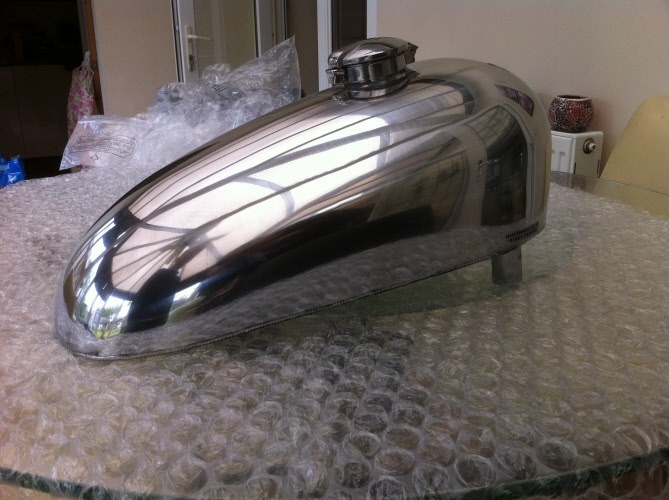 We are either tooling for these tanks or have been asked to produce these tanks, please contact us if you are interested in any of these tanks - as the more interest we have the quicker we will have them for sale on our website. 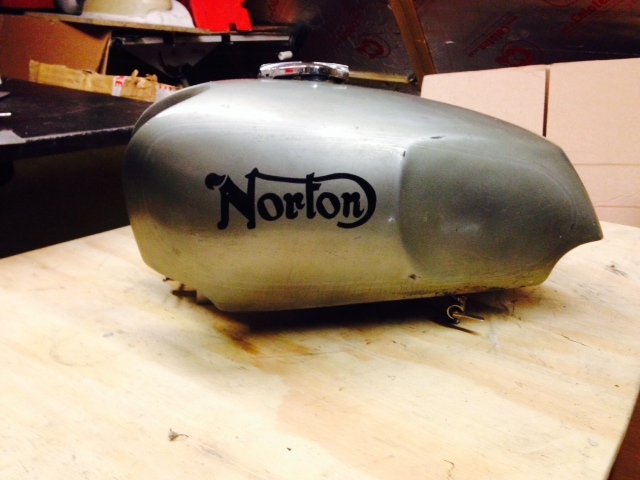 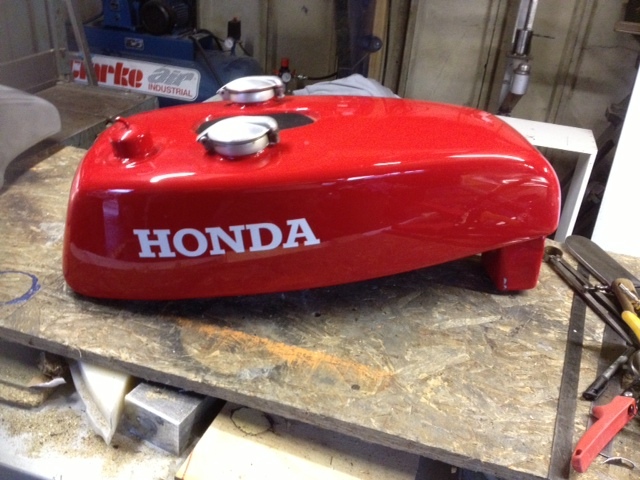 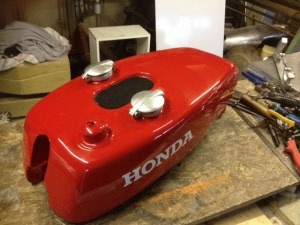 We are always interested in producing any tank that would be marketable. 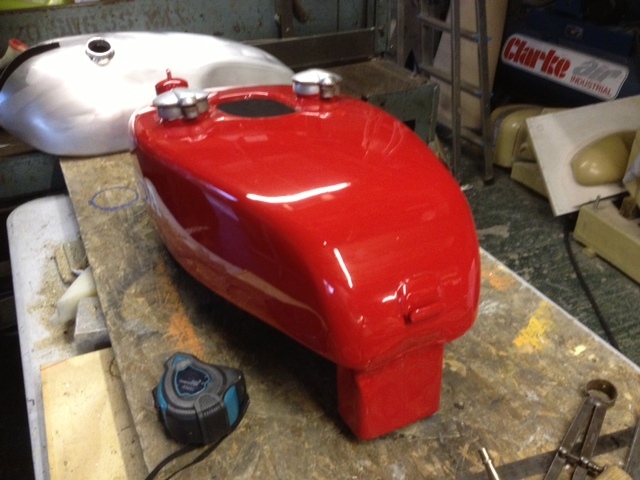 The cost of tooling is expensive for us at approx £1500 but we are happy to pay these costs if we have enough interested in any tank. 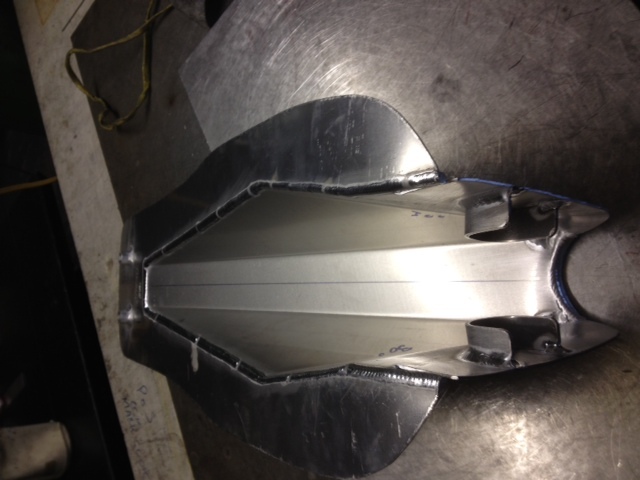 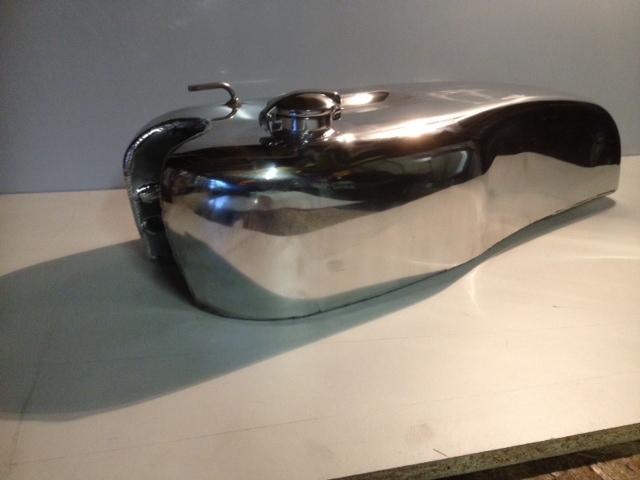 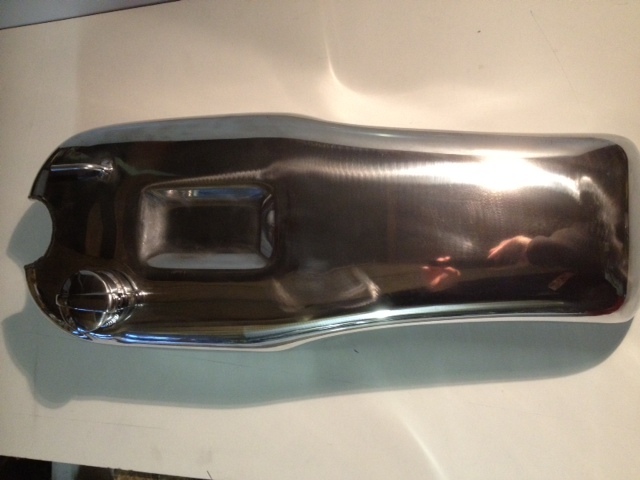 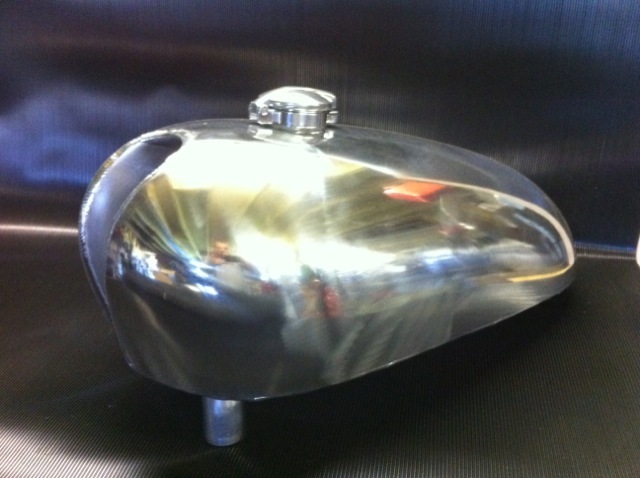 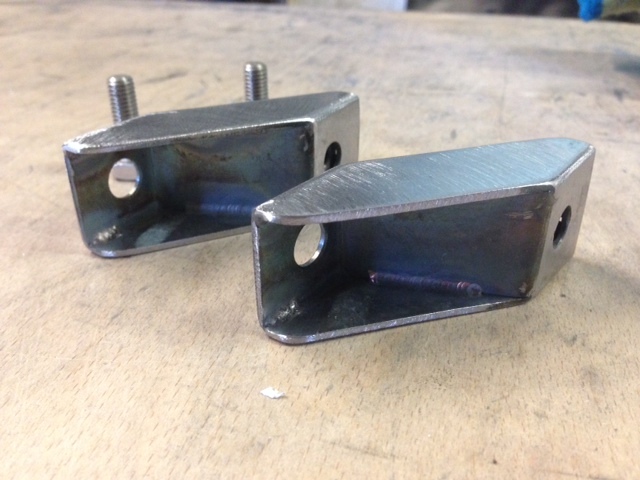 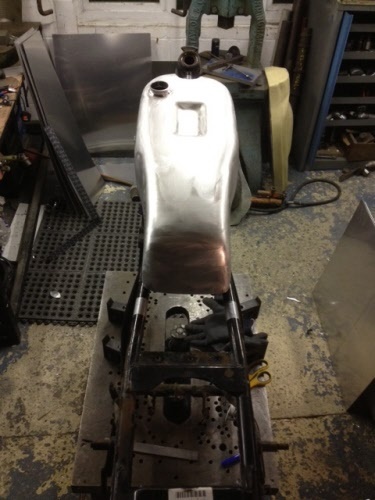 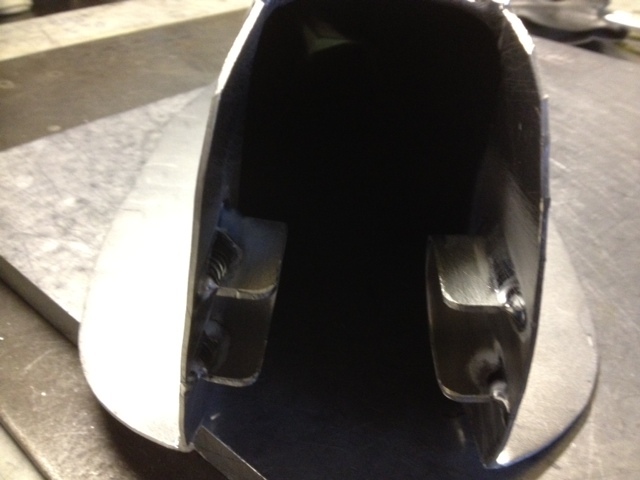 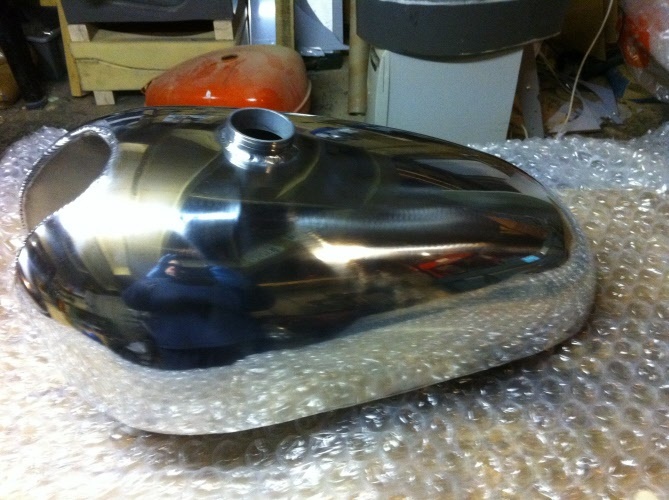 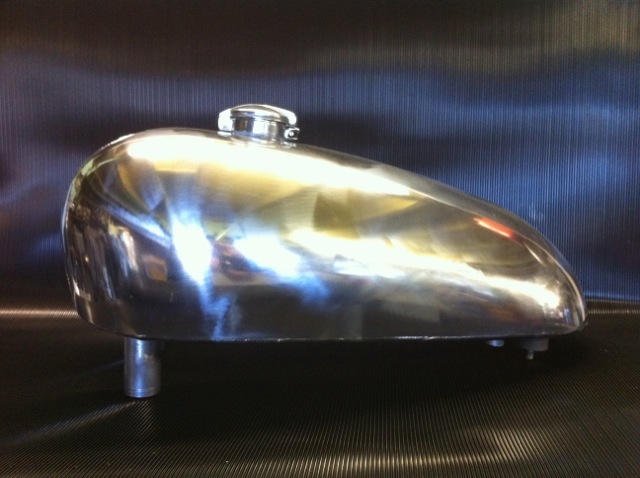 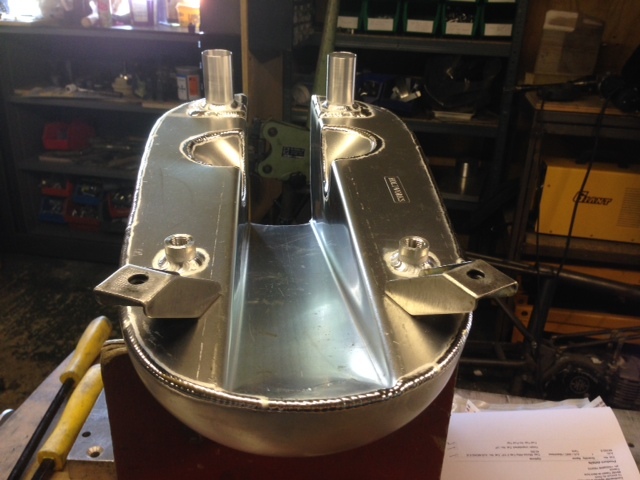 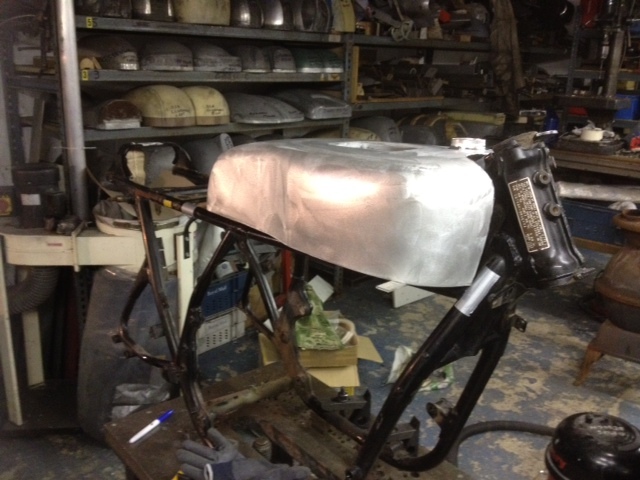 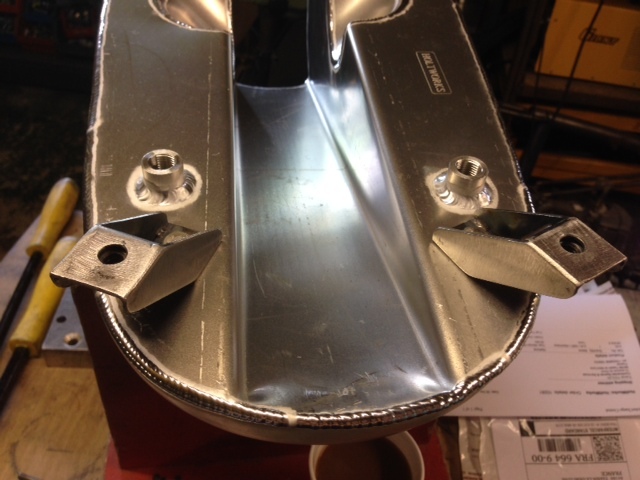 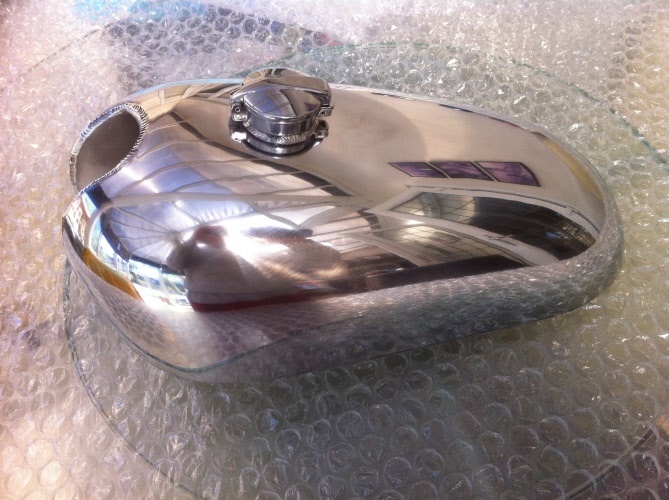 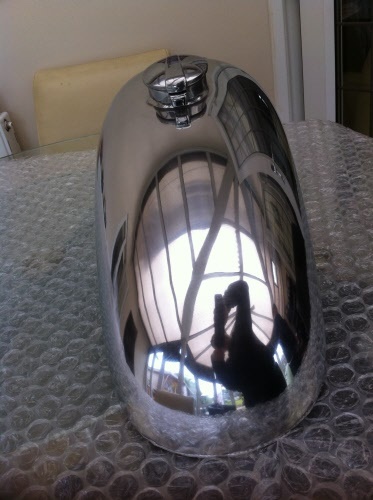 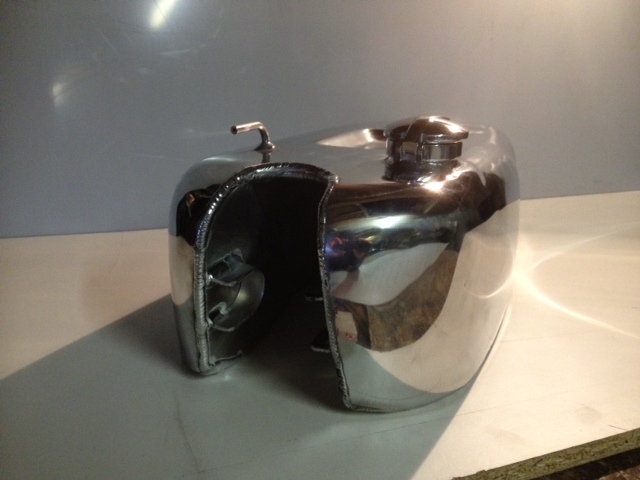 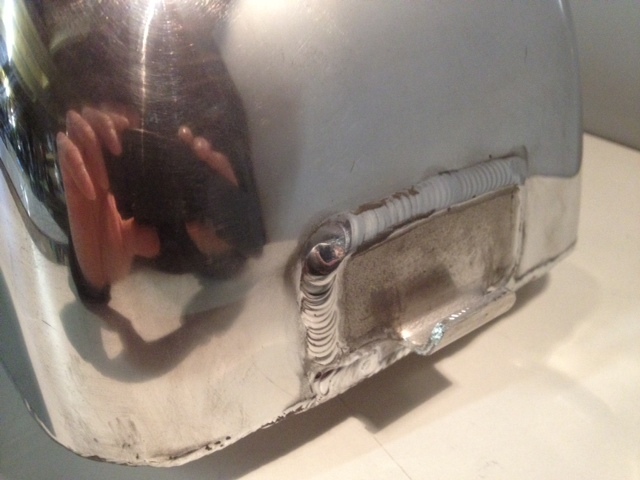 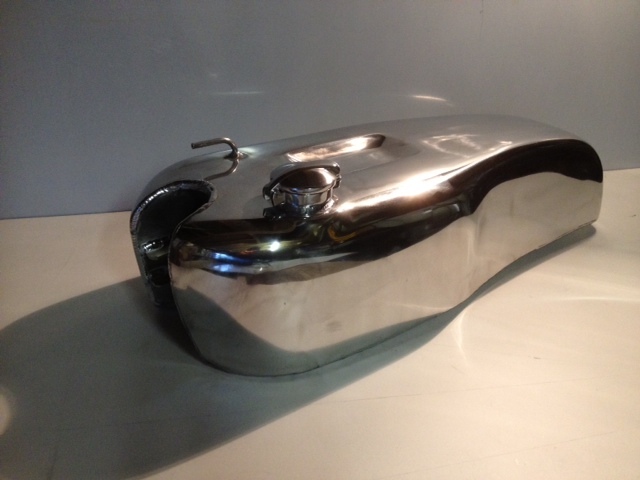 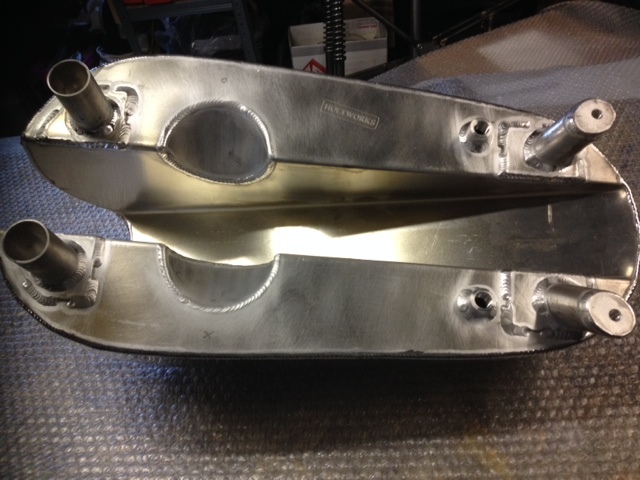 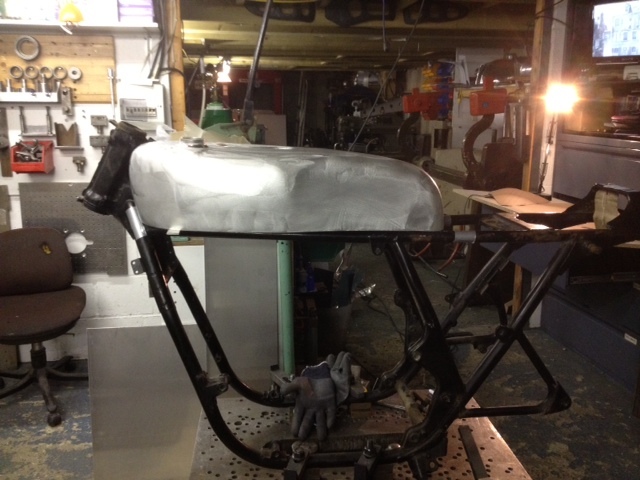 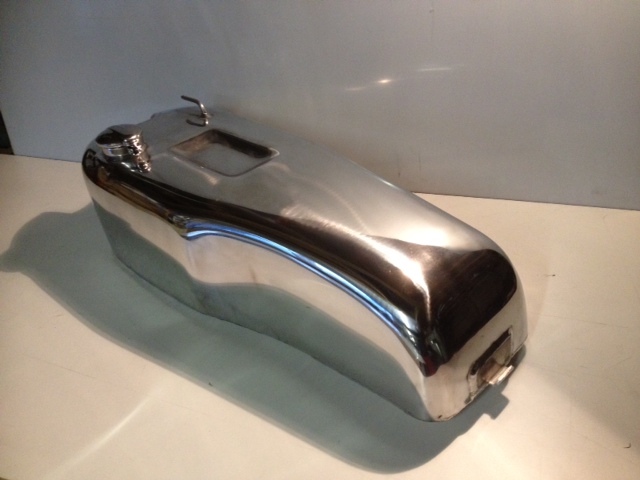 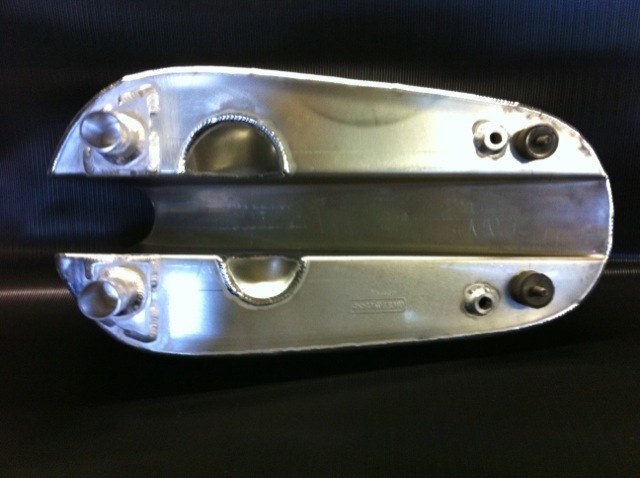 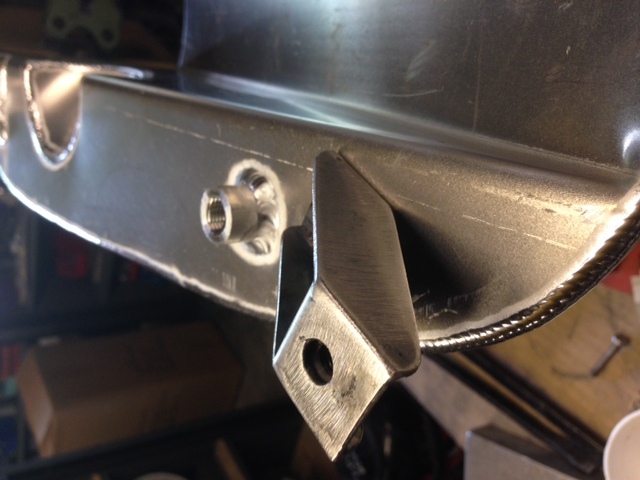 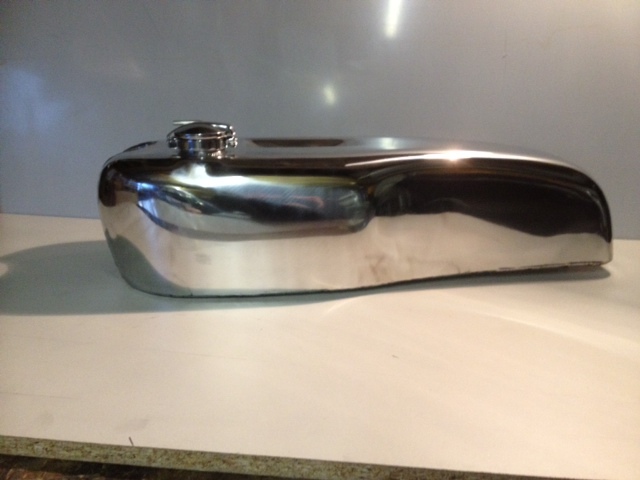 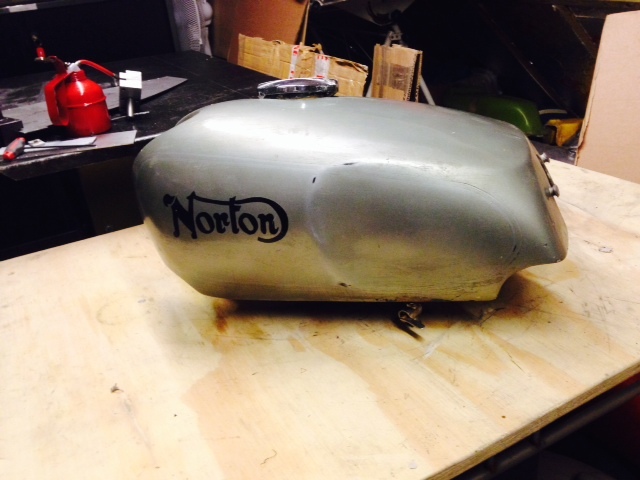 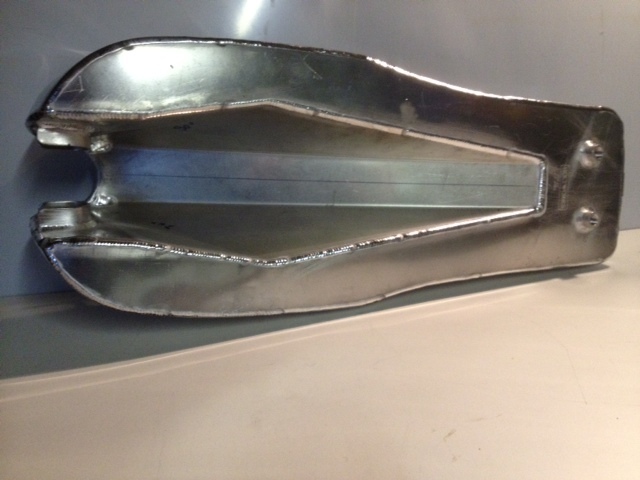 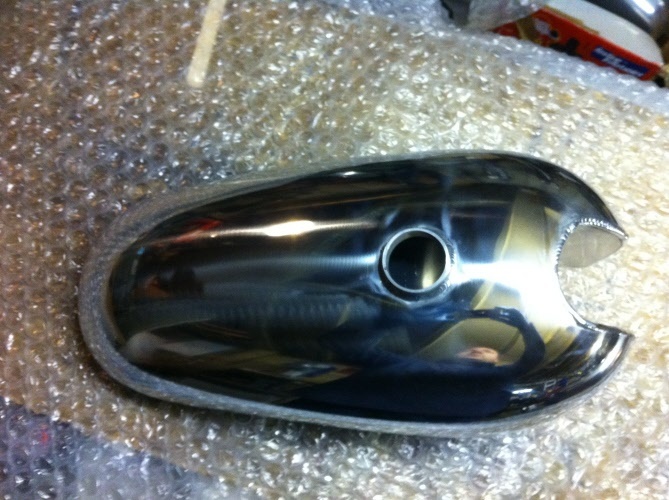 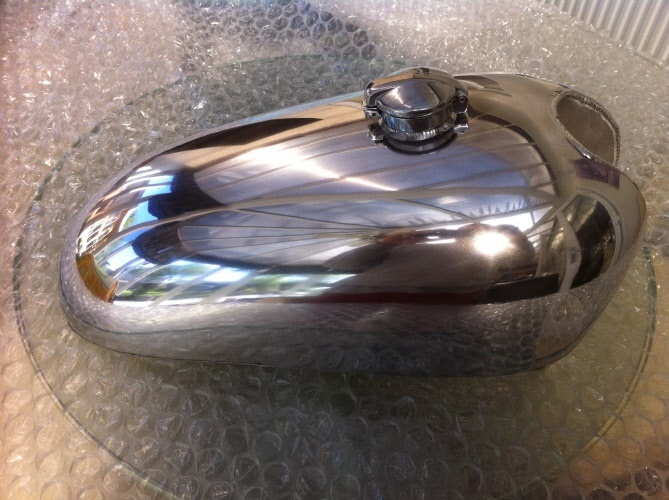 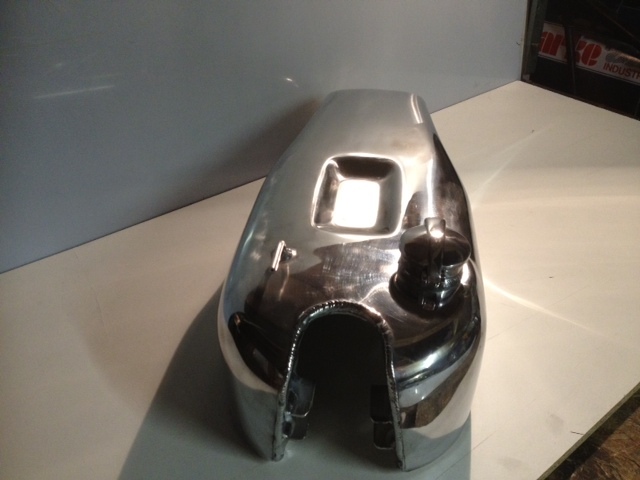 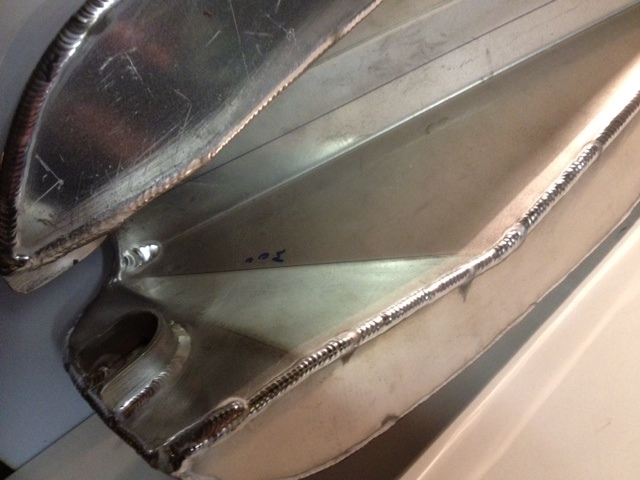 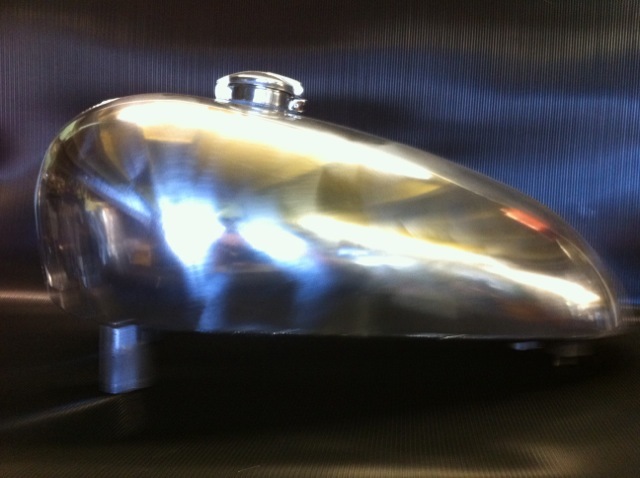 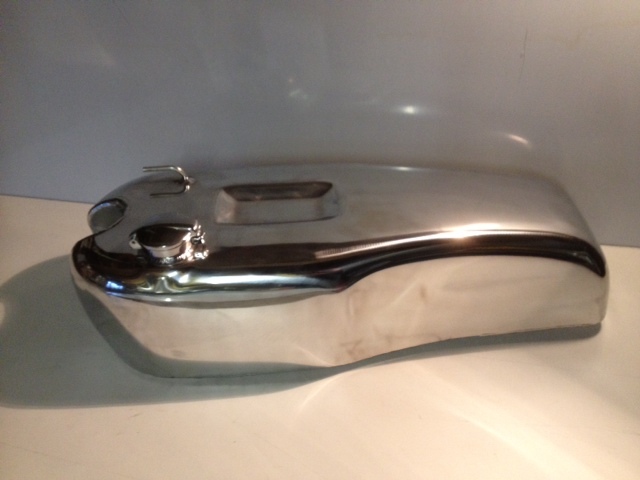 We are also looking for samples, this can be an unusable tank in any condition as long as it is the correct shape.